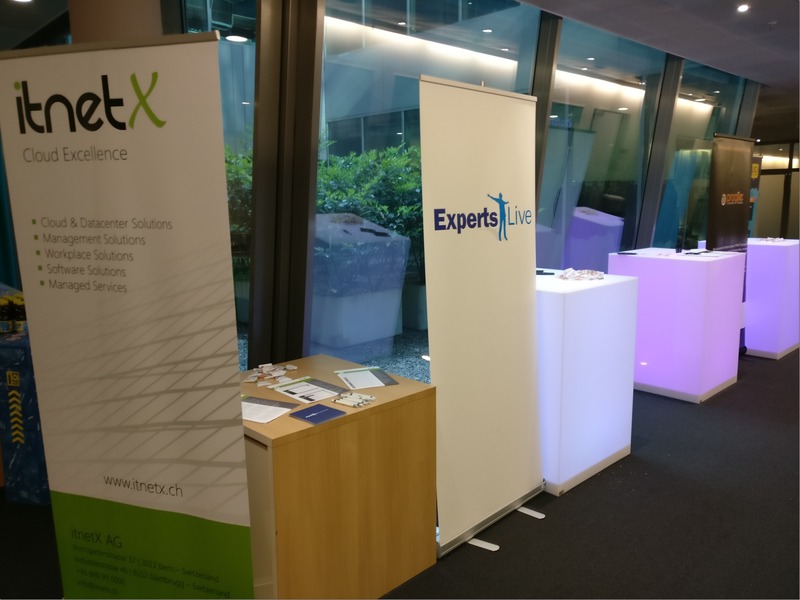 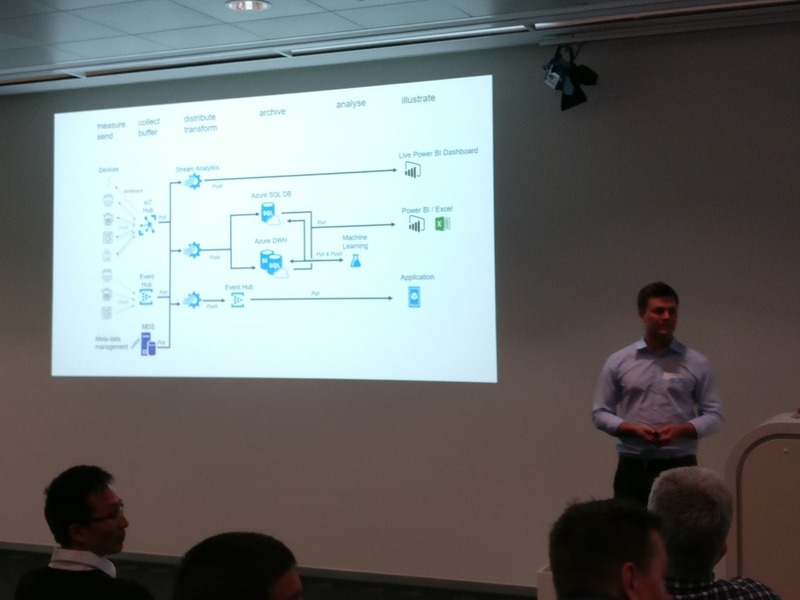 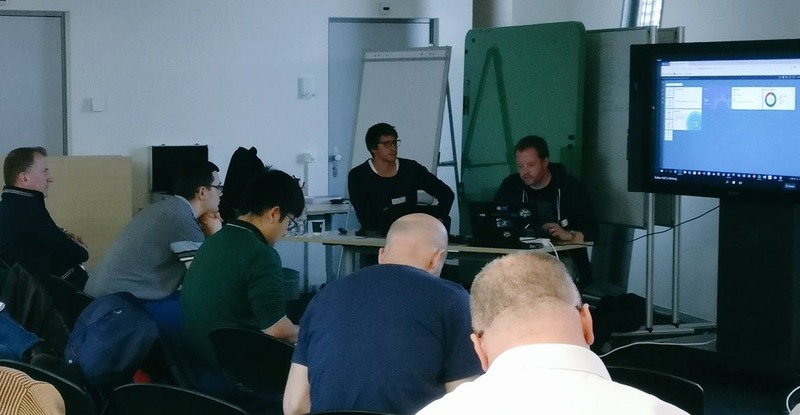 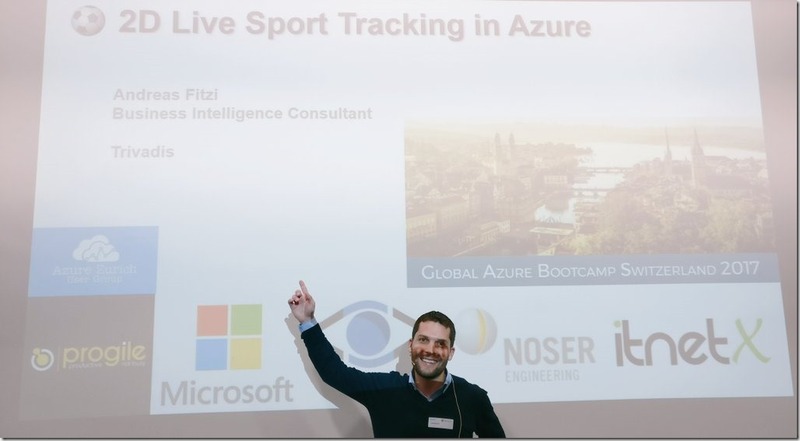 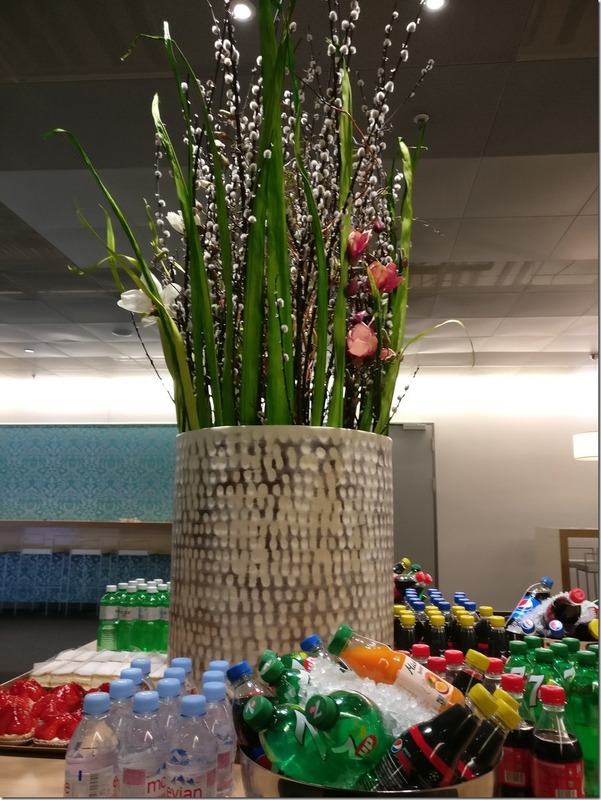 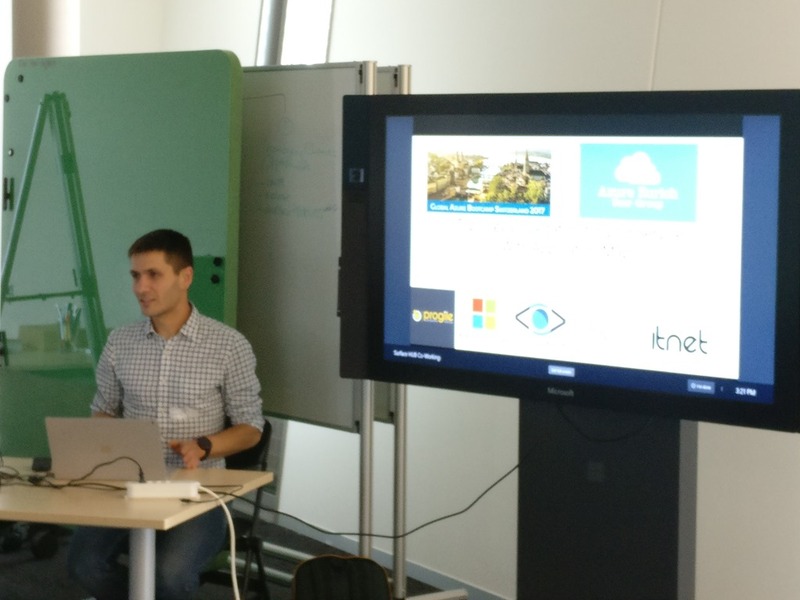 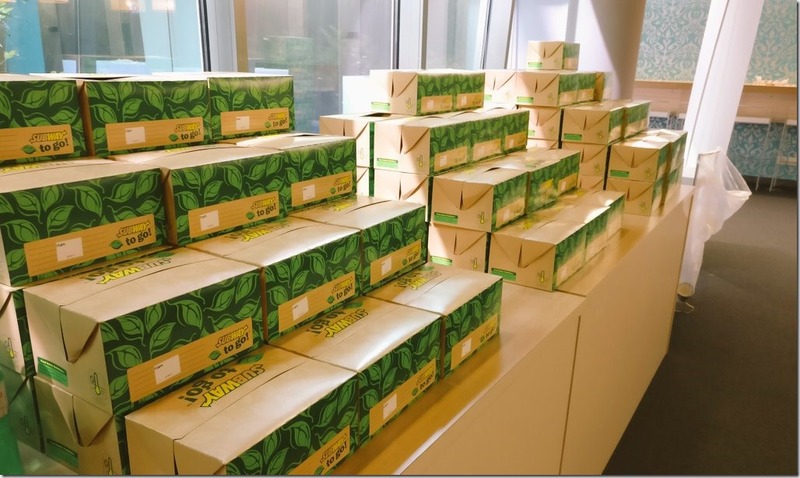 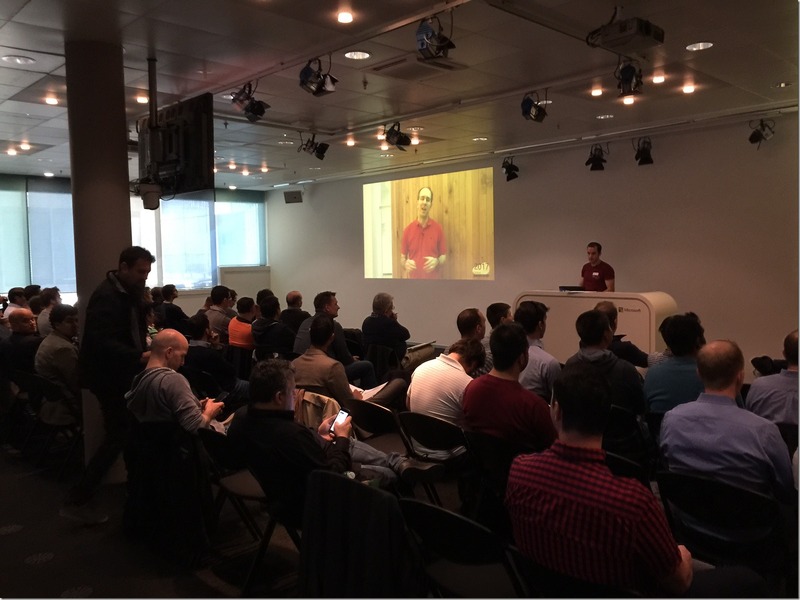 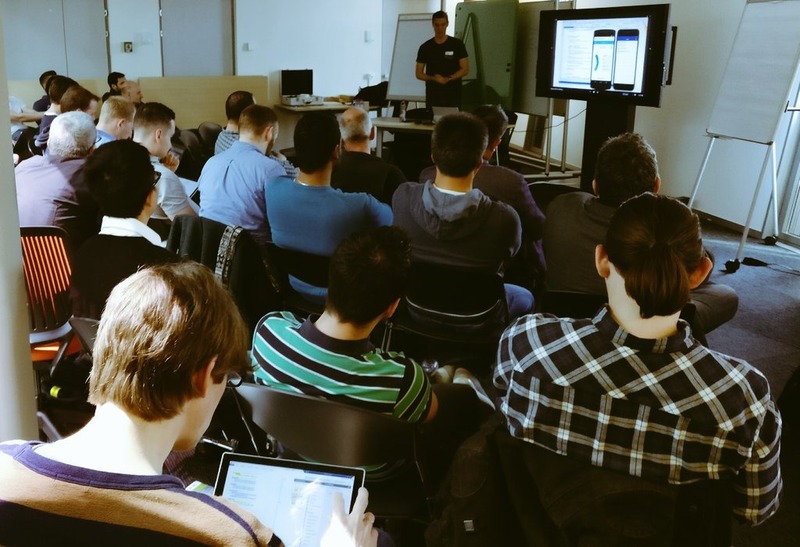 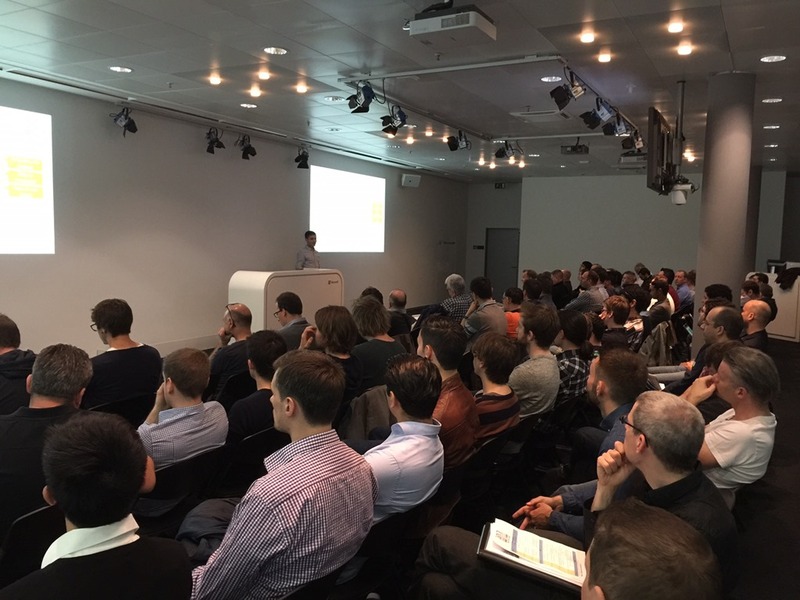 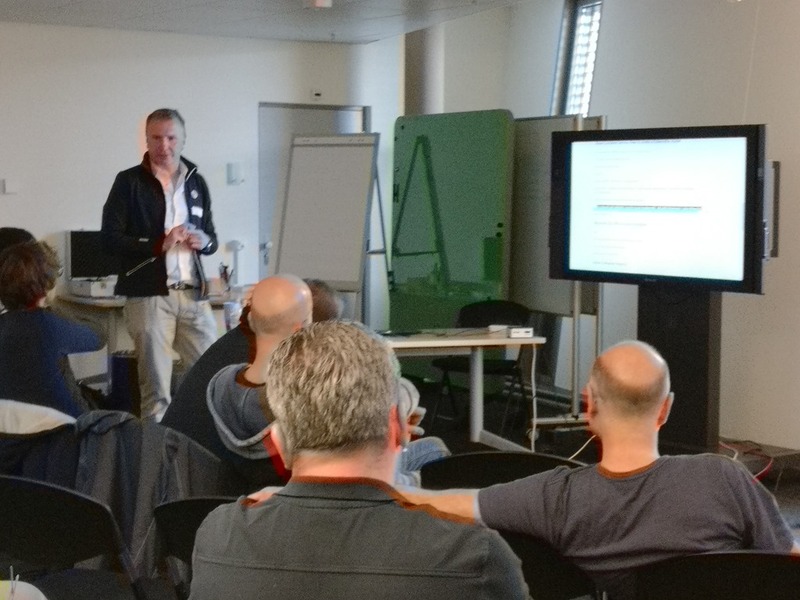 On April 22nd 2017 we did the global Azure Bootcamp Switzerland 2017 in Wallisellen at the Microsoft Switzerland offices. What a day! 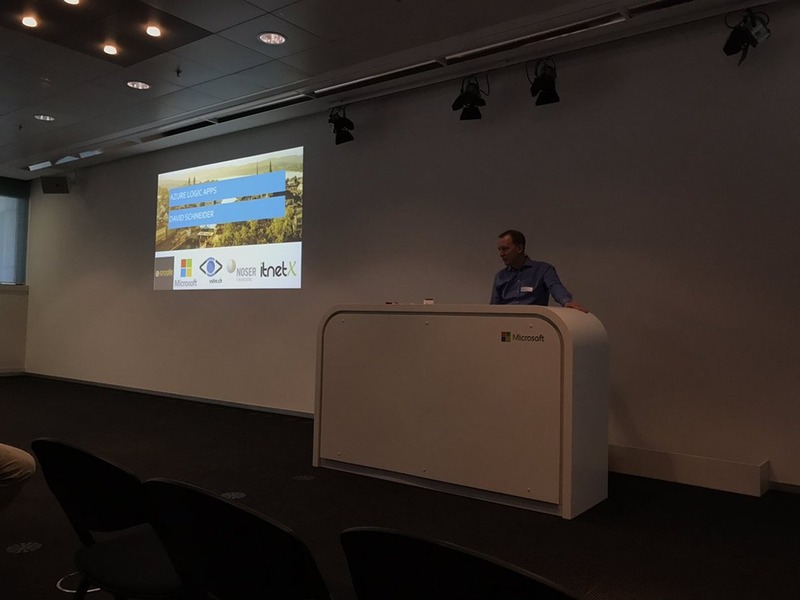 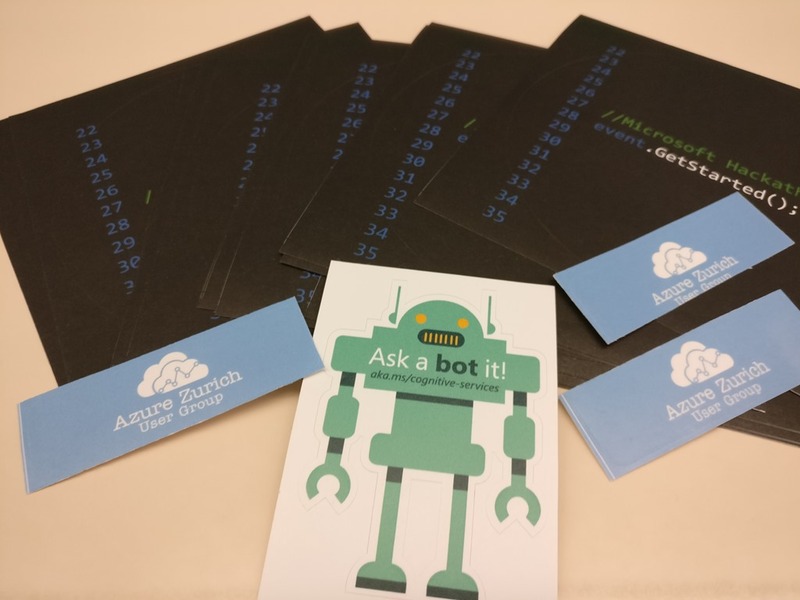 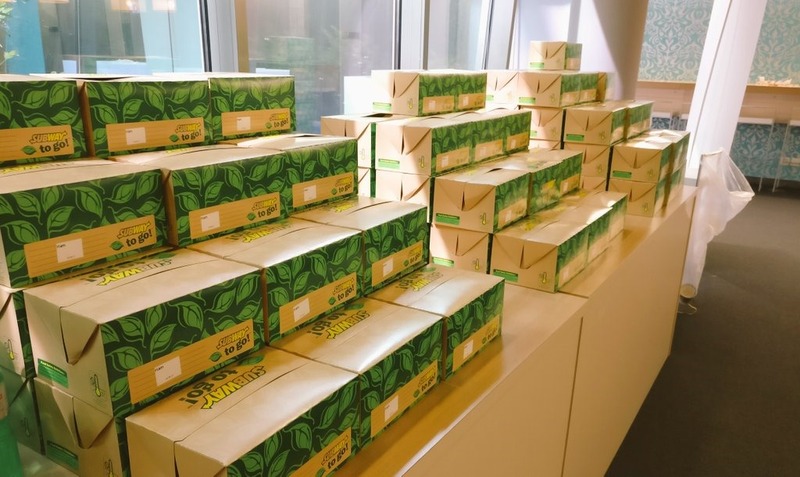 Now the event is over and we, as the organizers from the Azure Zurich User Group (http://azurezurichusergroup.ch), are really happy with the result! 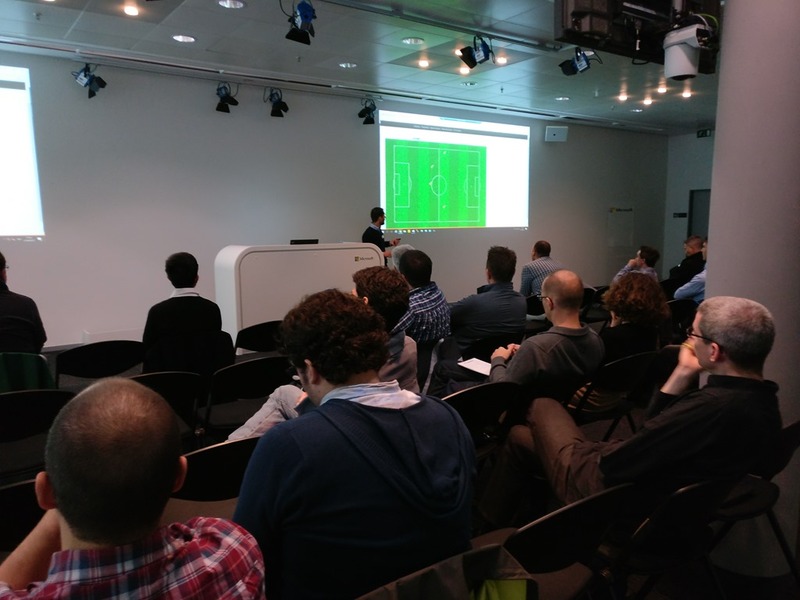 Delivering 585 minutes, which is almost 10 hours of sessions! I would like to thank all the great speakers and of course our sponsors. 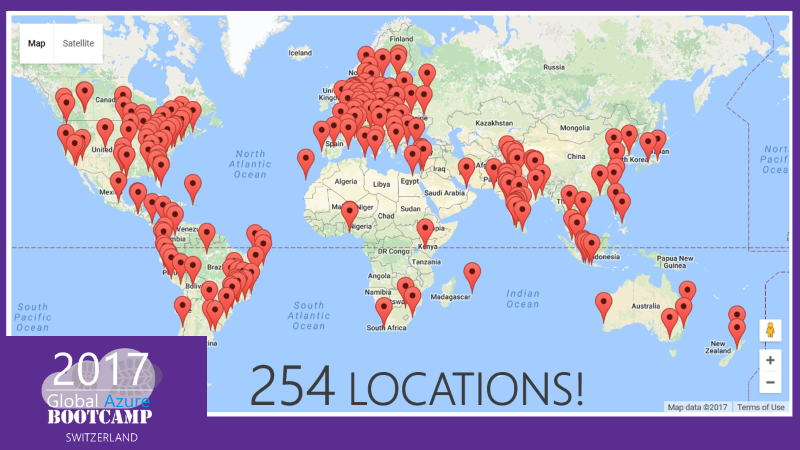 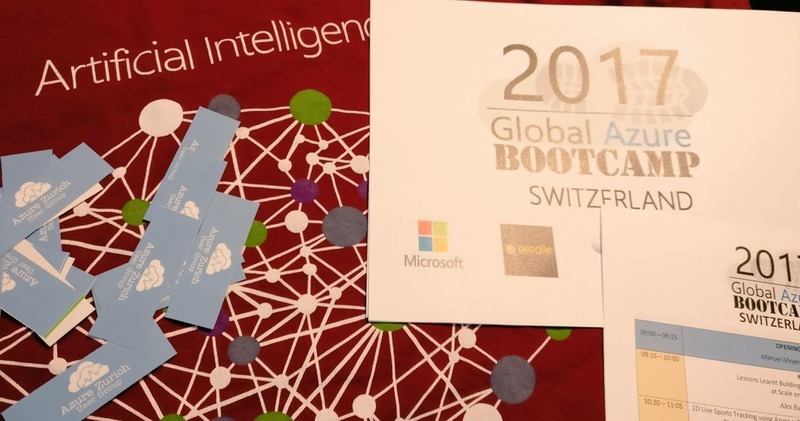 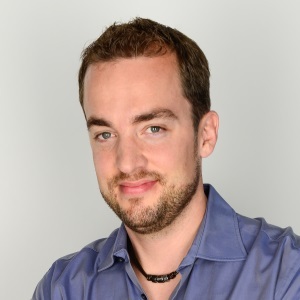 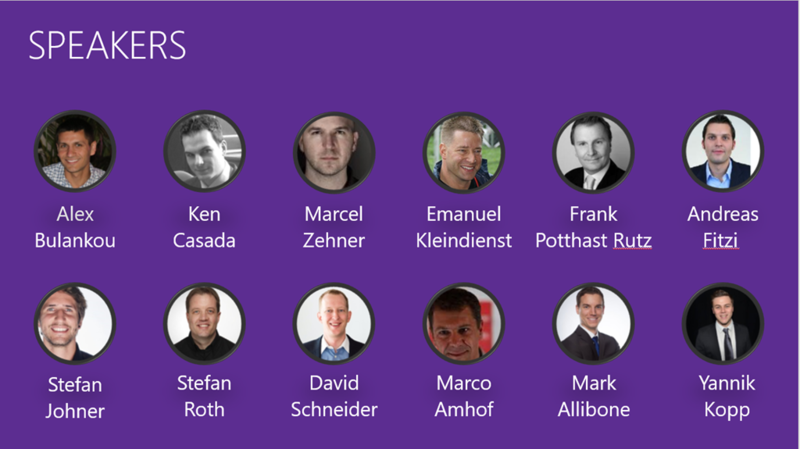 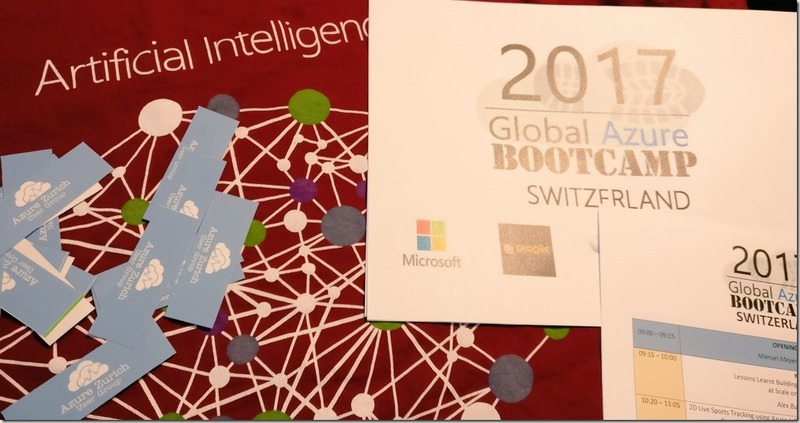 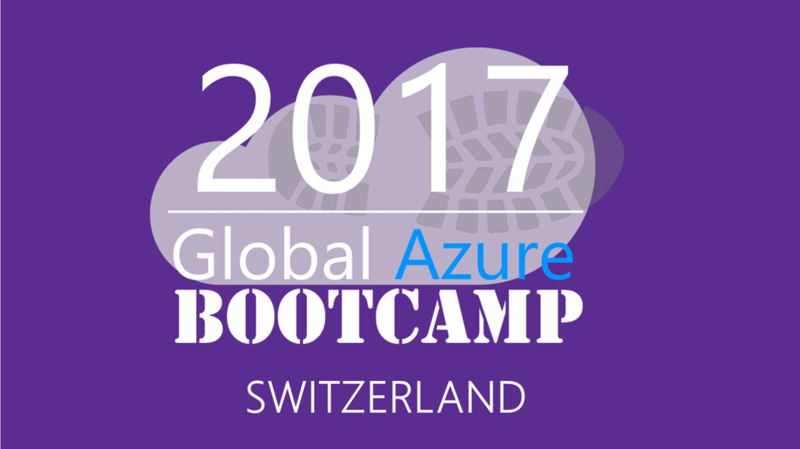 Without you guys, there could not be a Global Azure Bootcamp Switzerland! 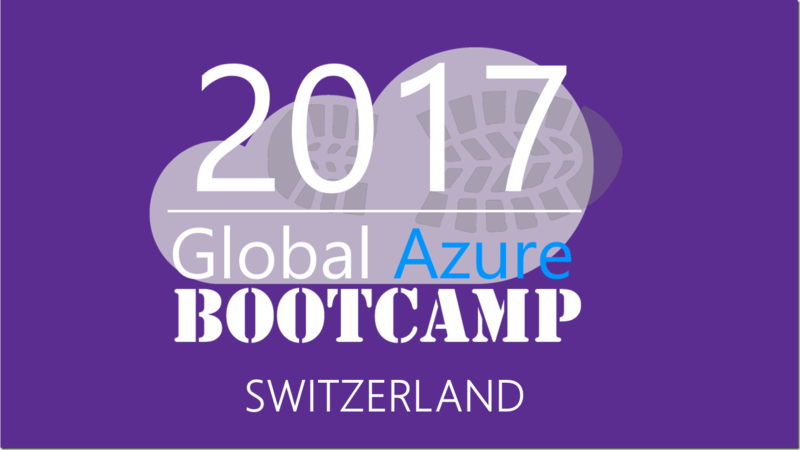 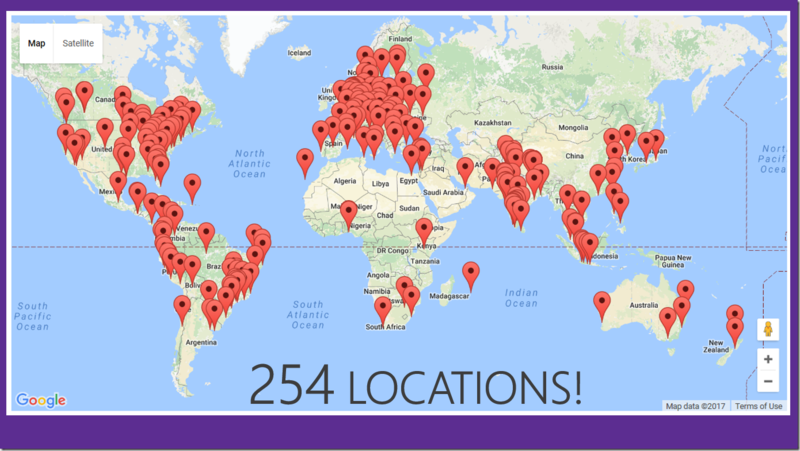 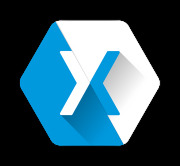 As people tend to say, after the Global Azure Bootcamp is before the Global Azure Bootcamp. With the bootcamp being such a success, we already start our planning for next year!